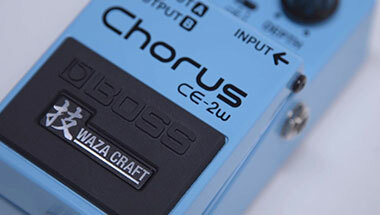 The world’s first chorus sounds, reborn with Waza Craft. 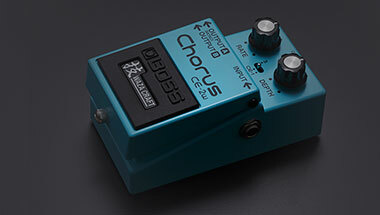 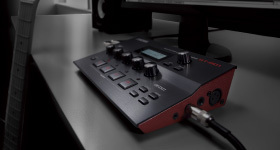 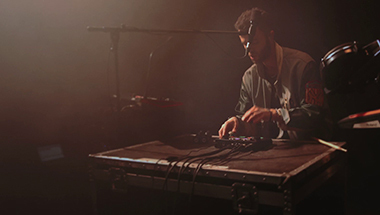 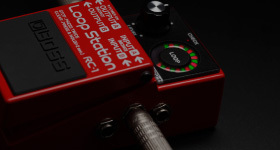 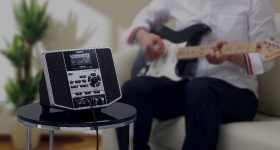 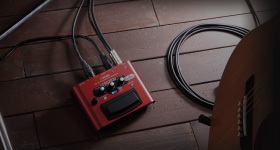 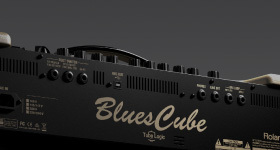 Powerful tabletop looping and multi-effects in an ultra-compact package. 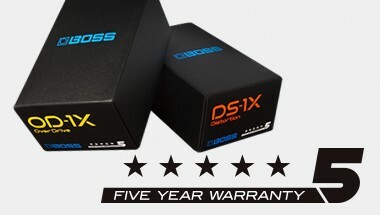 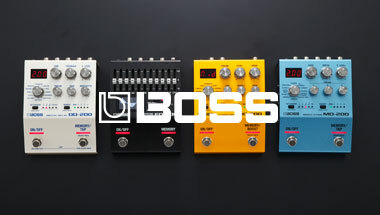 Check out the new products from BOSS. 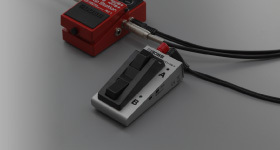 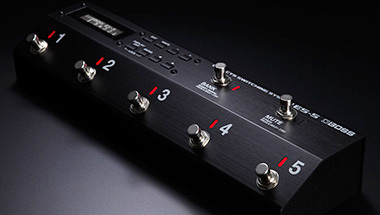 Five-loop programmable switching system with pro-level practicality and creativity in a compact body. 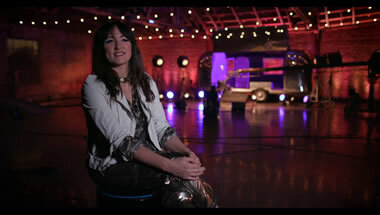 KT Tunstall talks about her musical background and her impression of the BOSS VE-8. 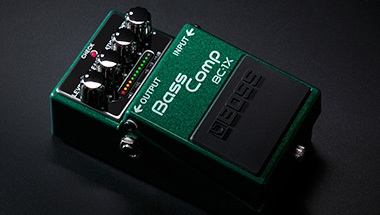 Premium pedals that embody the essence of BOSS engineering and the spirit of generations of technical and musical wisdom. 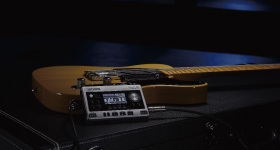 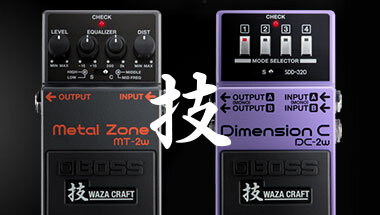 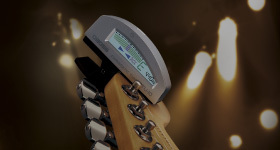 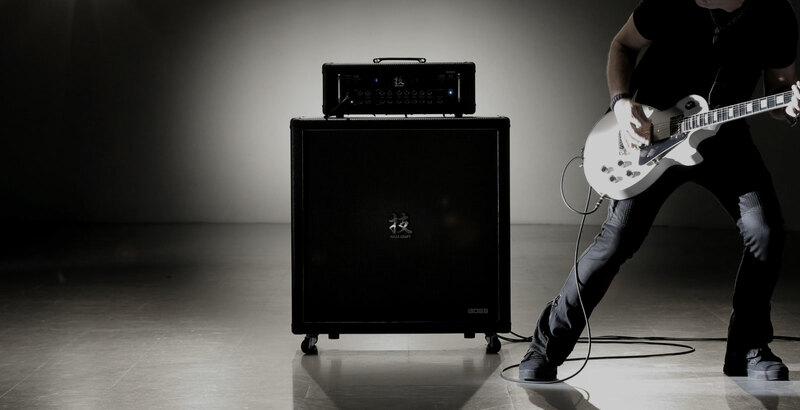 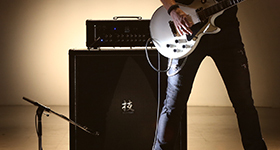 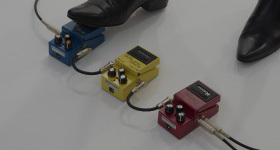 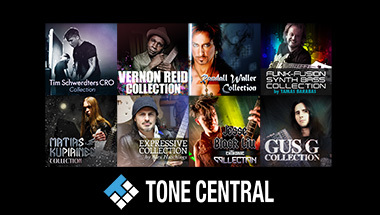 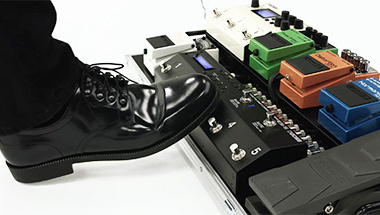 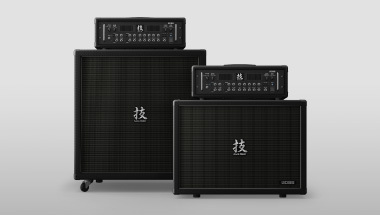 BOSS TONE CENTRAL is a library service offering additional contents for BOSS products. 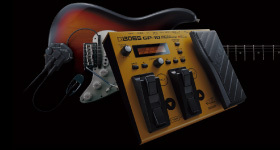 By simply launching the dedicated BOSS TONE STUDIO application and connecting to the internet, you can download any of the free contents from our growing collection. 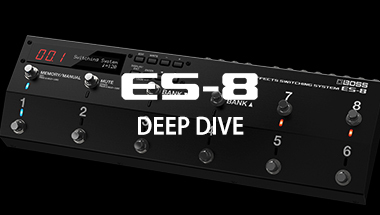 With the ES-8, “complicated” does not mean “difficult.” Some useful tips to fully maximize your sound-making capabilities. 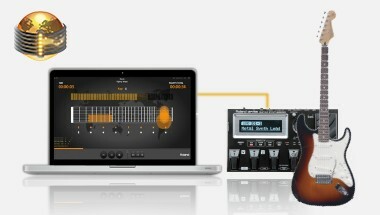 Download free practice songs from Roland, share your workout records on Twitter, and compete with guitarists all over the world.